At noon today, I received an email from Preston Thompson Guitars. I always look forward to these emails because they usually contain news on their latest builds or cool stuff they’re working on. 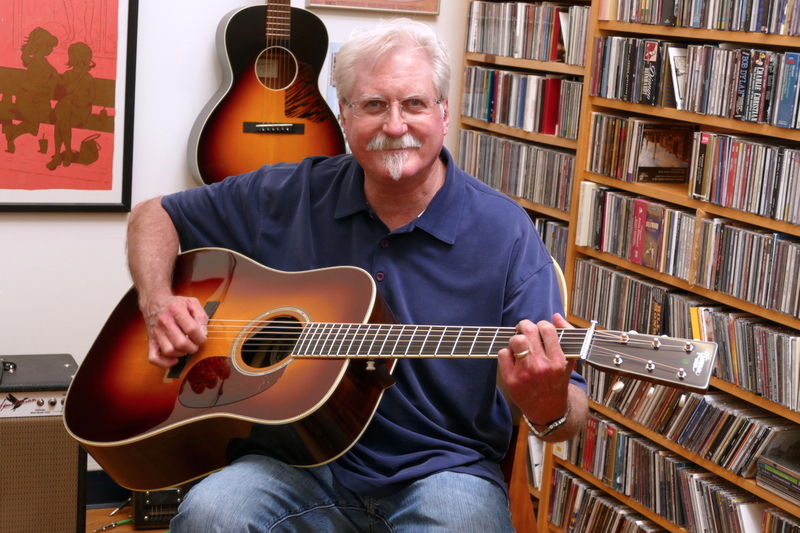 Plus, having met Preston Thompson at his shop in Sisters, Oregon a couple of years ago, I have always fondly remembered the time my youngest son and I spent in the shop learning about the guitars he and his team had built. But this email was sad; announcing that he had passed away on April 11th. While I only met him in passing, and even though we didn’t have a long conversation, what I took with me when I left his shop was this sense of awe of the instruments that were being built in his shop. I had the privilege to play one of his “Shipwreck” Brazilian rosewood guitars that was slated to go out to a customer. Based on the 1937 Herringbone Dreadnought, the deep lows and crisp highs, combined with an enormous projection was just about the most amazing acoustic tone I had ever heard. I couldn’t afford the $10k he was asking for it, but to be able to just play one of those fine instruments was simply inspirational. They even had a custom-made ukelele for my son to pluck at, and we had a little father-son jam in the shop! Needless to say, we both left with big smiles on our faces. Preson Thompson’s legacy will live on through his family and the wonderful team working at his shop. I wish them all the best!